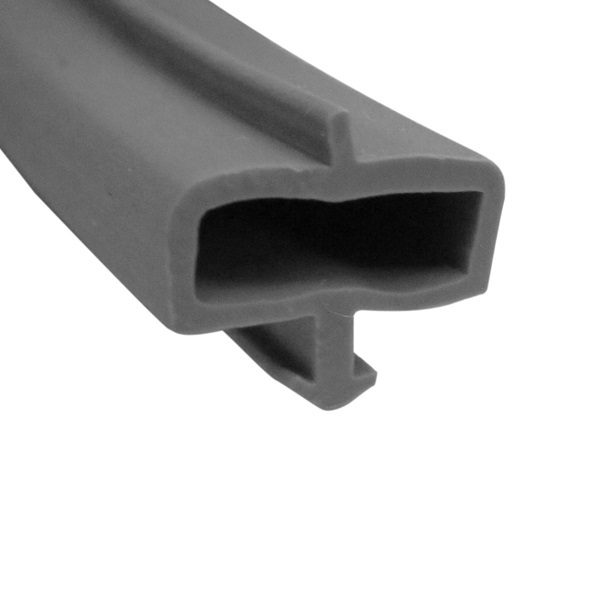 This D-seal was used as both the top and bottom seals on Series 1600 Hehr Jalousie Windows in the 1950's and 1960's. Note: There were two different top and bottom seals used on Series 1600 windows, the wedge-seal and the D-seal. The two seals are not interchangeable. 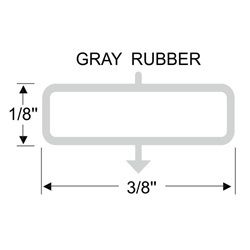 The wedge-seal requires the larger channel opening.The D-seal will fit into either channel but the wedge-seal will only fit into the window with the larger channel opening. 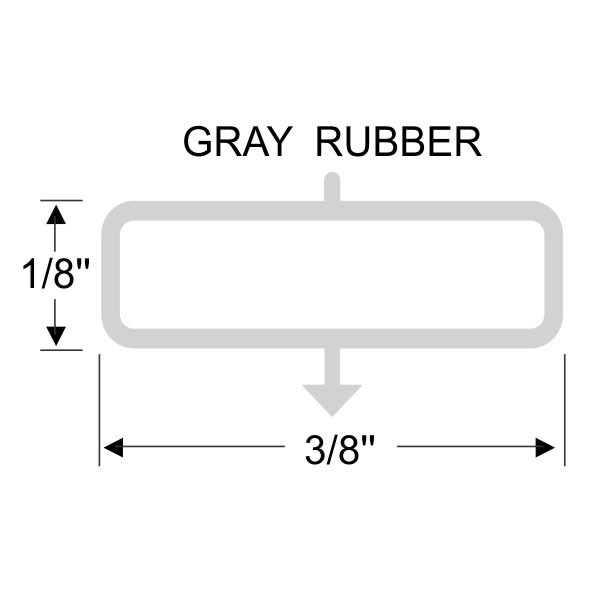 For the wedge-seal, see our part #70-3841-354.